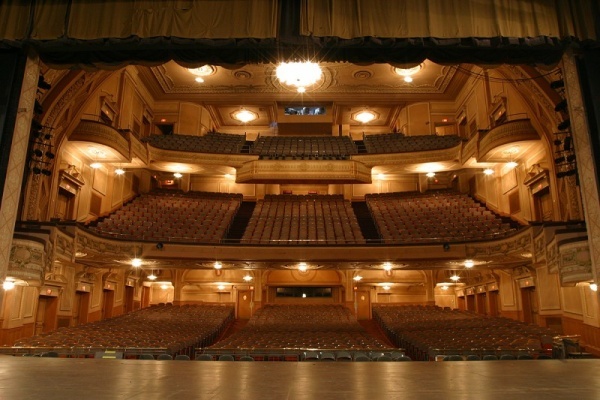 The Merriam Theater opened on August 26, 1918 as the Sam S. Shubert Theater. In the early years, Gershwin musicals and Al Jolson reviews graced the stage. John Barrymore played Hamlet in the '20s and burlesque was featured in the '30s. Other performers included Helen Hayes, Katherine Hepburn, Sammy Davis, Jr., Angela Lansbury and Sir Lawrence Olivier. 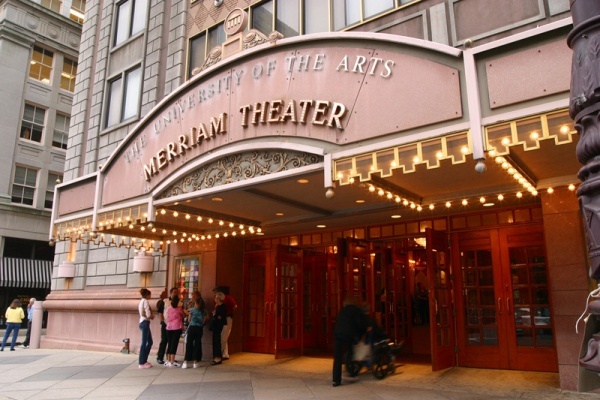 The theater was taken over in 1972 by the University of the Arts, and in 1991 was renamed and dedicated to John W. Merriam, a local entrepreneur, who was active on the Board of Directors for many years.